We are a progressive company, built on solid ground. Our staff has great, accumulated experience and knowledge of the brands we sell and are well connected in both the retail and catering markets. Ours is a high-spirited team of well trained specialists. Our goal is to supply our customers with the best service available on every level: from the sales department to the warehouse staff and finally to the delivery of the goods to each client. The company’s foundation is strong. 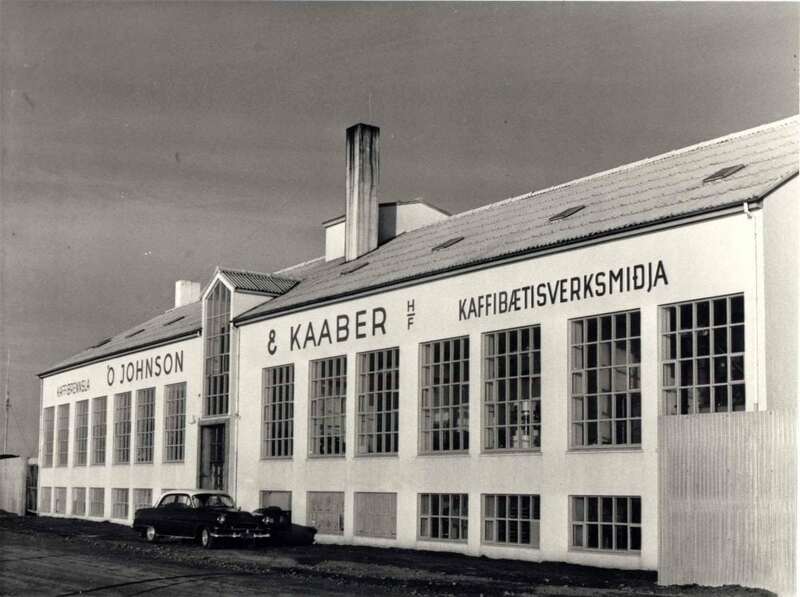 ÓJ&K was founded in 1906, making it one of Iceland’s longest operating companies – and the country’s first wholesale. In the ÓJ&K family are also Nýja kaffibrennslan (coffee roasting) and Sælkeradreifing – catering/HORECA wholesale. Each and every person on our staff is a valued member of the ÓJ&K team of over 70 people. We are a tight and strong unit that works well together – and make a point of getting together outside the workplace for fun and family activities, organized by Huginn, the company’s staff association. ÓJ&K’s Managing Director is Ólafur Ó. Johnson. These are the main goals we have set for our services. We aim to always offer our clients highest quality for best prices, excellent service and reliability in delivery.